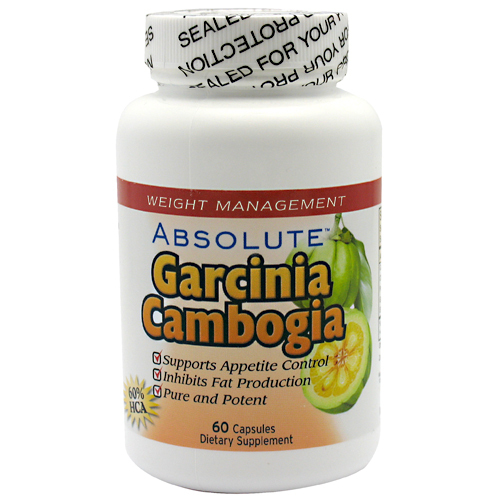 Product Details: Supports appetite control. 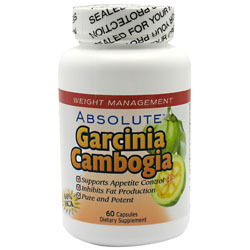 Inhibits fat production. Pure and potent.